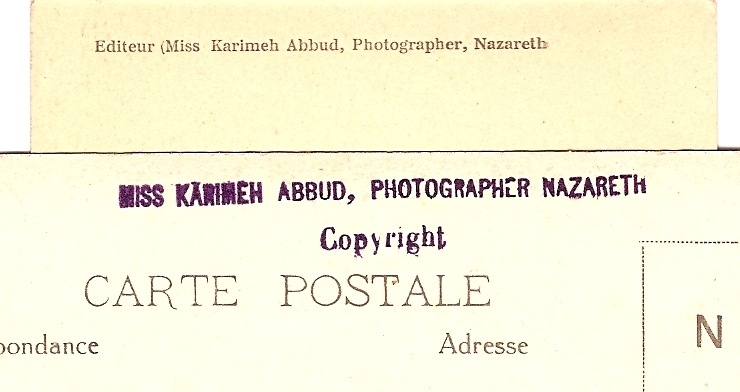 20th Century Hidden Treasure: Karimeh Abbud, Palestine’s Lady photographer. 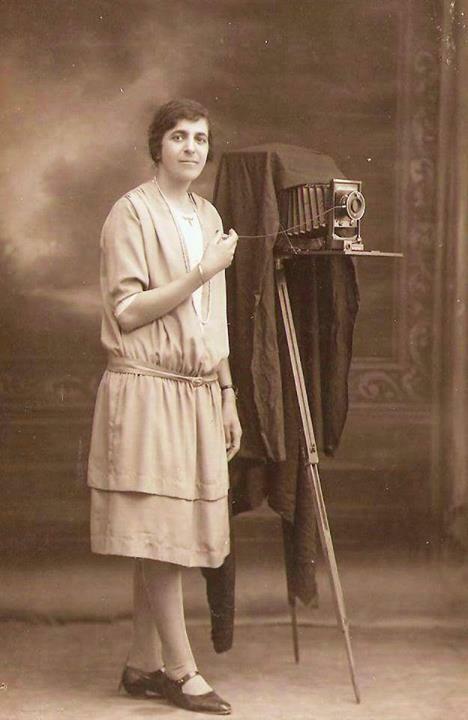 Karimeh Abbud, also known as the “Lady Photographer”, was the first Palestinian professional photographer and artist who lived and worked in Lebanon and Palestine in the first half of the twentieth century. 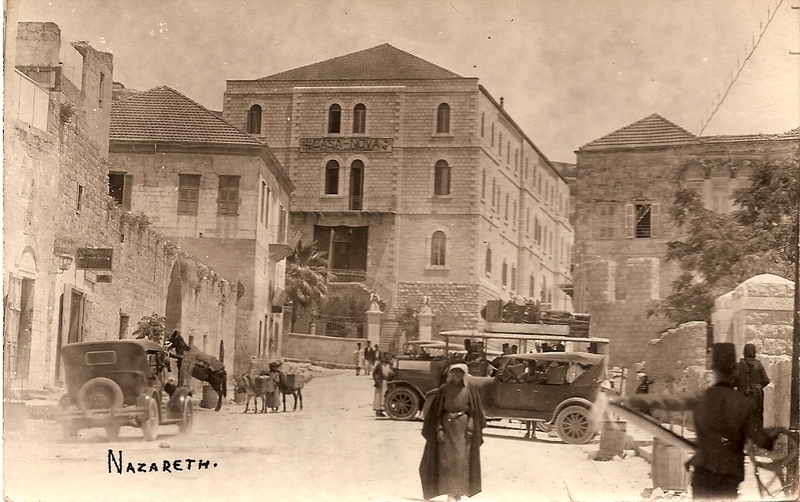 It was in Bethlehem in 1913 that she first began to take an interest in photography, after receiving a camera from her father as a gift for her 17th birthday. 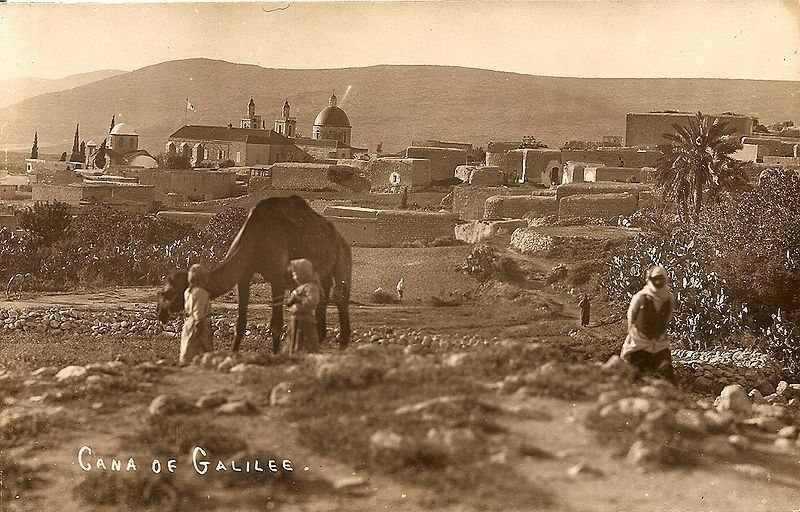 Her first photos are of family, friends and the landscape in Bethlehem and her first signed picture is dated October 1919. 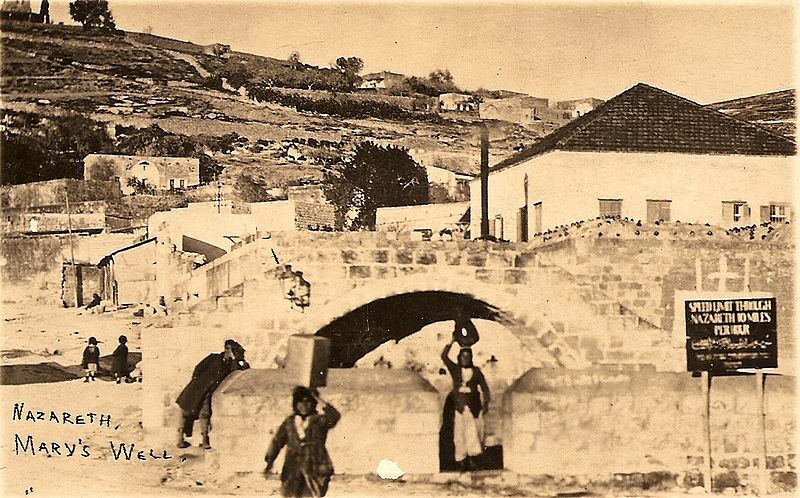 By the 1930s she was a professional photographer, rising to prominence in Nazareth. The work she produced in this period was stamped in Arabic and English with the words: “Karimeh Abbud – Lady Photographer – كريمة عبود: مصورة شمس”. In the mid-1930s, she began offering hand-painted copies of studio photographs. The death of Karimeh’s parents in the 1940s led to dramatic changes in her life. She moved to Jerusalem, and then to Bethlehem, and continued to practice her profession there. 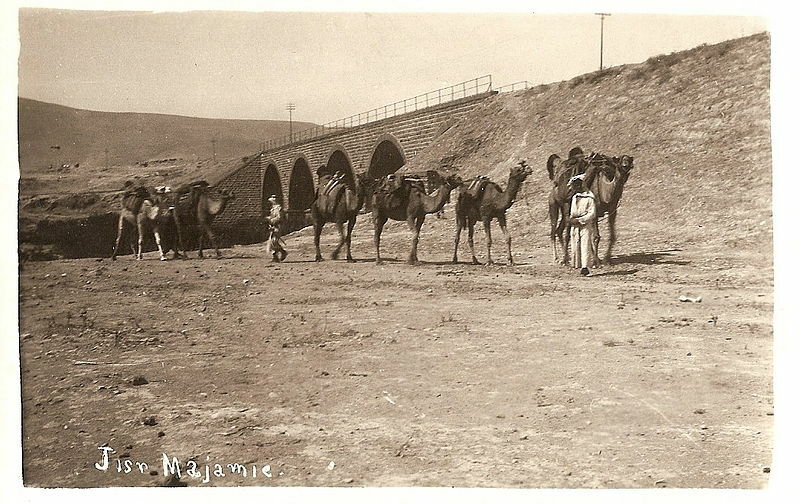 In three letters dated 1941 from Bethlehem to her cousins Shafiqah and Mateel, she discusses her photographic work and the need to prepare a printed album of her work, apparently as a means of publicity. 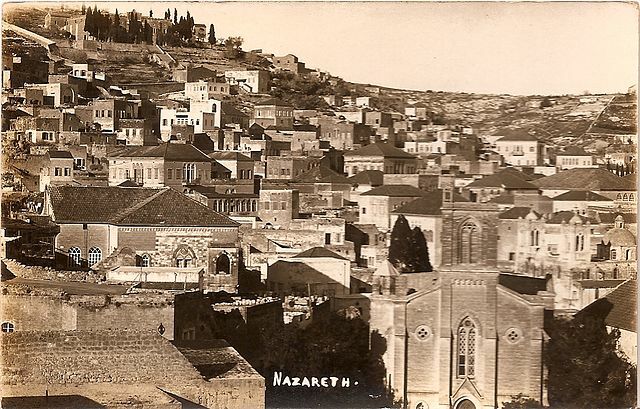 In those letters, she expressed her wishes to go back to Nazareth. The war of 1948 left us with an unknown trajectory for the life and work of Karimeh Abbud. We do not know if she was caught by the war outside the area that came under Israeli control, or if she actually moved back to Nazareth. What is known is that for the last 50 years most of her collection has been lost, even though she spent her final days in Nazareth, where she died in 1955. In 2006, Boki Boazz, an Israeli antiquities collector, discovered over 400 original prints of Abbud’s in a home in the Qatamon quarter of Jerusalem that had been abandoned by its owners fleeing the Israeli occupation in 1948. 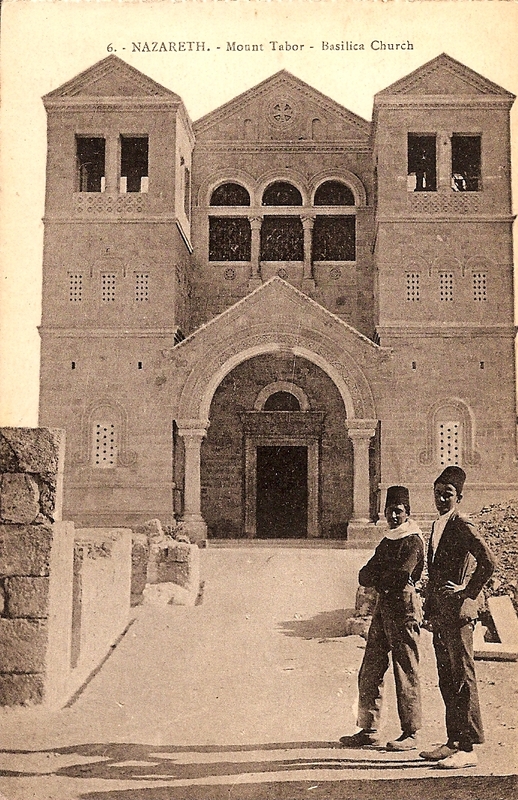 Now there is finally a substantial treasury from the work of this hitherto unknown photographer. For a little more on Abbud’s life and work, go to Jerusalem Quarterly. → The other side of Petra, Jordan. ← Persia(n) carpets all the way.